The 2018 Okuphinki is a blend of 55% Sauvignon Blanc and 45% Merlot. The light, salmon pink colour of the wine was obtained from a very short period of skin contact with the Merlot, after which the skins were lightly pressed (we never use real press juice, it’s all free run). 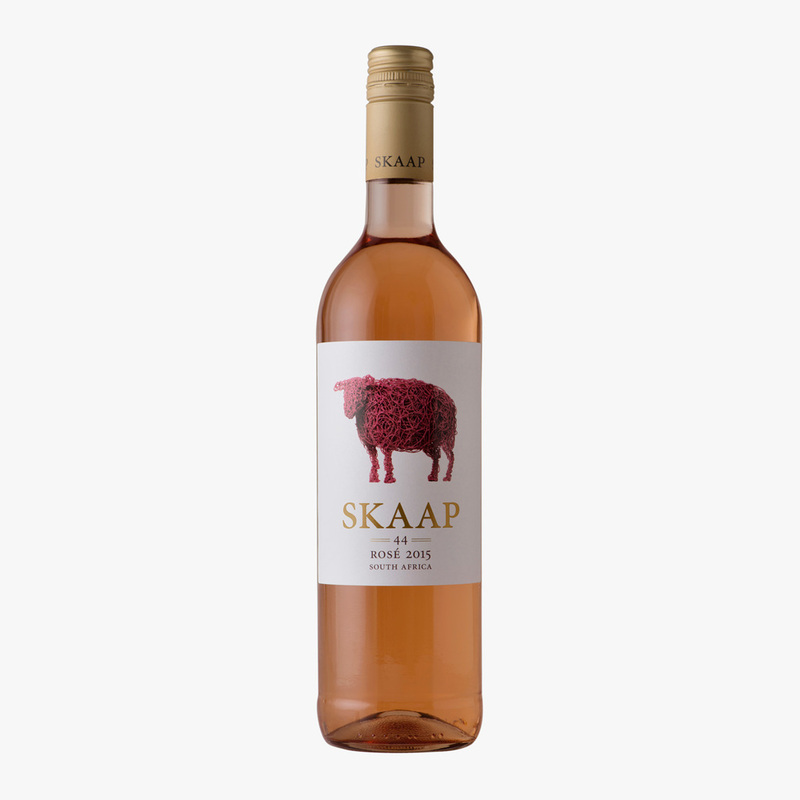 From there the wine is made in a similar way to the Skaap Sauvignon Blanc, slow cold fermentation with a combination of yeasts helping with the production of floral and fruit flavours. The wine is then carefully blended so that no single varietal takes over. Made by award winning South African winemaker Riaan Oosthuizen. A light, dry, fruit driven Rosé with a combination of flowery fruit and strawberry flavours followed by a fresh fruit salad taste. A light salmon-pink colour, with a tight, elegant structure, well balanced with some grip on the palate. Drink now or within the next couple of years. Great with sushi, most fish dishes, a salad or any light meal. It’s also a good wine to enjoy it on its own as an aperitif. If you live in The Netherlands you can buy our wines on this site.